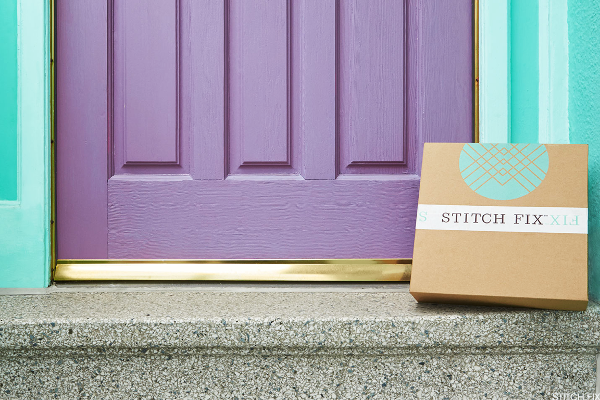 I don't see an upside move for Stitch Fix. Get your buy list ready for next week. The probability of a bounce exceeds the probability of a continued drop. Holding a new issue through an earnings release can be 'dicey' as we have no past history to crunch. The SEC has allowed the firm to remain viable. This also keeps the cult following in place. Tariffs go into effect Friday and there continues to be a lack of attractive setups for traders. We are not seeing much in the way of typical holiday speculative action. Don't miss these important headlines on your lunch break. It's challenging to anticipate where the next move will come, but I'm watching utilities. End of lockup puts pressure on stock, but it's still the same company. These adjustments will put us in a better position going forward. Can Stitch Fix Zip Higher Like Etsy? With earnings right around the corner, here's a lottery-type play I find enticing. I'd like to own this name, but I'm looking at lower prices. Not one of these names is currently reflecting either the current acceleration of their revenue growth or the big tax changes ahead.